AMP OPERATES THE MOST UP TO DATE SCREENING TECHNOLOGY. We’ve invested in the latest and the most up to date screening technologies from Doppstadt & Powerscren to make sure whatever the application we have the solution. 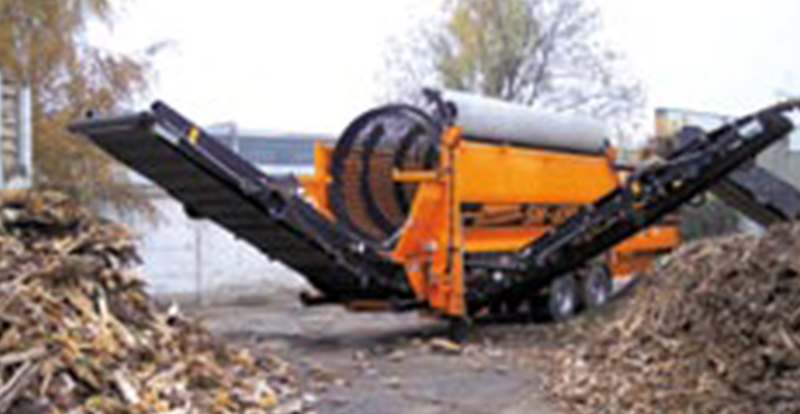 Our range of trommels and incline screens enable us to screen all types of materials. 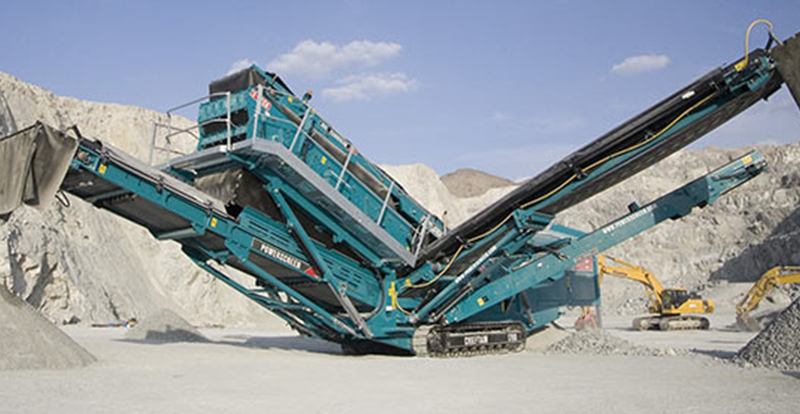 If you’re not sure which machine you need, give us a call and we’ll be happy to come to site and advise you on the most suitable machine for the job. Our knowledge in the industry helps determine the most efficient and productive process.